With millions of active users and business pages it is safe to say Facebook is the leading social media platform. There is stiff competition with everyone attempting to attract traffic and new followers to their Facebook profile. The struggle seems to be, however, to gain organic traffic. Only Facebook advertising marketers who have a deep desire and interest to understand the platform and utilize its technique and creativity will achieve the end goal. 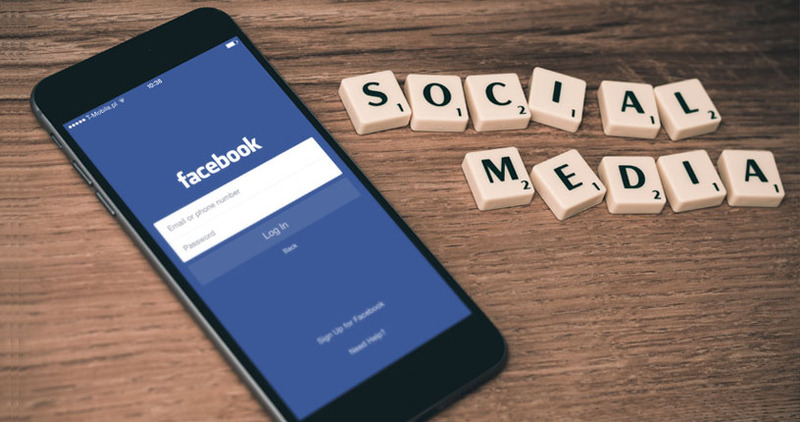 You may be surprised to know that there are a number of ways to increase your Facebook following. The goal is to implement proven tips. Best of all, it is your hard work and dedication that counts. It is more about commitment and less about the money. The success of your Facebook page will depend on your audience. You need to filter the right audience. If you understand the demographic, it is possible for your business to gain organic traffic to your website. Now Facebook is filled with extensive data and information. A Facebook marketing expert can utilize common strategies to access details of your audience. This will give you insight into the audience’s behaviour patterns, their interests and other details. Running a Facebook page is not as mysterious as people think. It is pretty straightforward. Your posts, content and images need to be compelling and engaging. It needs to be real in order to connect with real people. You need to understand the audience’s interests. There is no point in posting things that will be of little or no use to your followers. Your post should keep your followers interests piqued, giving them something to stay motivated and engaged in. Nowadays, your audience is intellectual and smarter than an audience a decade ago. There are countless options to pick from so you need to present the correct tone. An appealing tone will persuade your followers to stay on the page, or to come back and revisit it. Avoid posting inflexible posts. As much as people are more ready to be tolerant nowadays, not everyone is willing to read things that sound too judgmental or condescending. Content shared on your Facebook page is not about you. It is about your audience. It is their interests that matter. The more you include them in your content the more likely you will persuade them to remain with you. It is out of this that loyal followers are born.